You know that I’m all about sharing wedding planning tips with you. And today I’ve got something special! I’ve got not one but three awesome wedding vendors who are also sharing their expertise with you. Now, you might be asking, why three vendors for this one tip? When I was recently interviewing these vendors this topic came up multiple times. So, I felt it was important to share it from each of their different perspectives. Now this tip comes out of a big mistake engaged couples make. And that mistake engaged couples make is reaching out to wedding vendors too early. Too early is not a specific time in your timeline like 6 months out, but where you are in your planning. Don’t reach out to your wedding vendors too early. Instead of trying to just check an item off your list, reach out to your vendors when you have the info you need to be productive. Many couples see a todo list and want to start checking things off. They want to feel productive and I get that. But, it is a waste of time for you and for your vendors if you come to them too early. If you aren’t ready and you don’t have particular items in place first, your conversation won’t be nearly as productive or accurate. 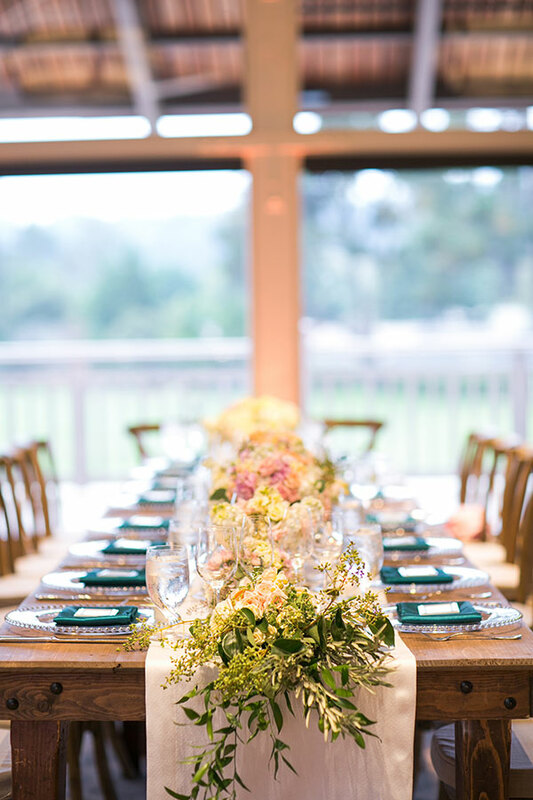 Mindy from Classic Party Rentals shares that rentals can be really overwhelming. There are so many options and so much to look at. It really helps to have some kind of vision and understanding of your wants/needs before coming in. 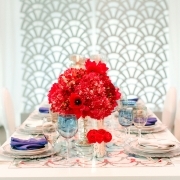 If you don’t have at least your venue, caterer and an idea of your design, you won’t know what you should be looking at. 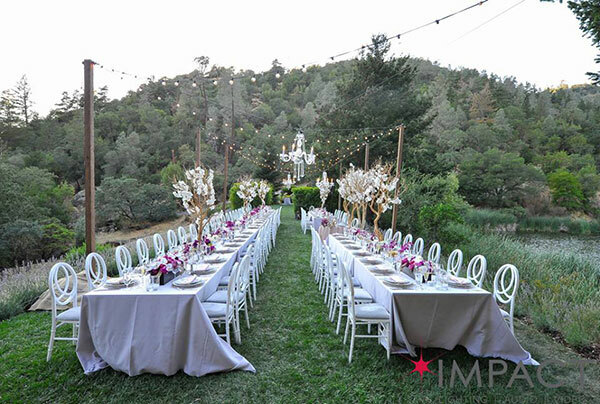 Maxx from Impact SF shares that he sees couples coming to talk about their lighting way before they are ready. You need to know what your vision is and what is happening in the space before lighting can be discussed. Lighting helps to create a mood, a feeling, and a look. And it’s hard to do that until you have your venue, flowers, rentals and a good understanding of your decor and tables. 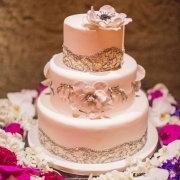 Alison from Pretty Please Bakeshop also shares that it’s best to start looking for a cake at least after you’ve picked your venue and started designing. You want at least a general vision before you start talking to your cake designer. But, the best time is after you’ve picked out your flowers, rentals and wedding dress. 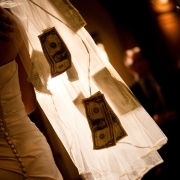 Now while these are 3 very specific wedding vendors, this wedding planning tip really applies to all wedding vendors. Your meetings will be more productive and your proposals will be more accurate. If you know what you want and have thought through what you need, it will be so much easier for you. 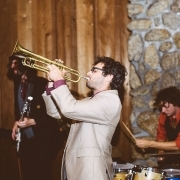 Classic Party Rentals is the largest event rental company in the US. 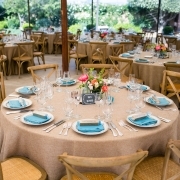 They have everything from tents to chairs, tables, linen, tableware, decor and more. Impact SF is a lighting industry leader providing lighting, design and audiovisual production for events. 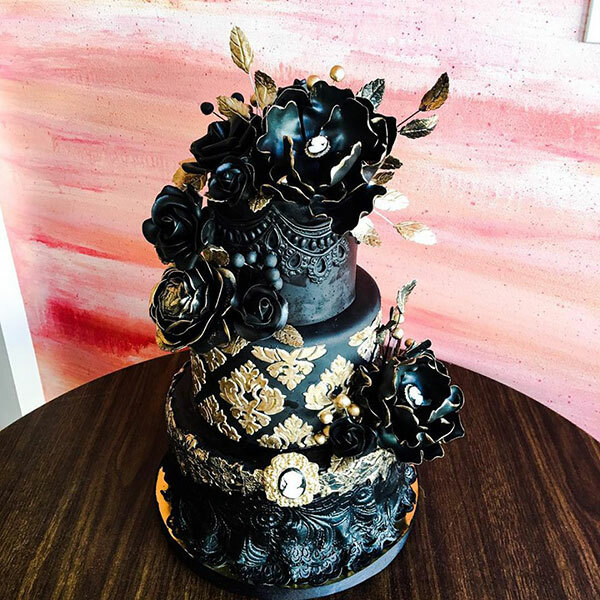 Pretty Please Bakeshop is a bakery that creates baked confections and wedding cakes that taste as good as they look, without costing a small fortune. Are you planning your wedding and feeling overwhelmed? You’re not quite sure what you should be doing or if what you’re doing is right. Does this sound familiar? 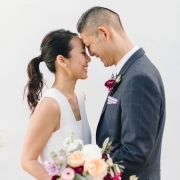 We understand and we want to help make wedding planning easier and happier. So you’ll know exactly what you should be doing when.